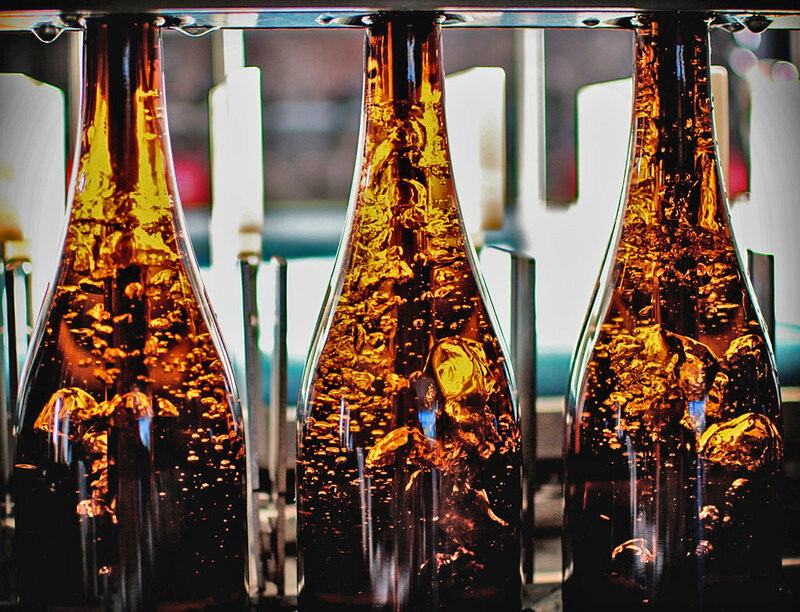 Craft Alliance Packaging Solutions Inc. (CAPS) is a provider of mobile bottling services, packaging materials, and packaging solutions for the craft beverage industry. Our mission is to provide key services that contribute to the continual growth of the craft beverage industry. As a mobile packaging service provider, we pride ourselves in making packaging the easiest part of your product creation. You can contract us for the entire bottling process or just utilize us for select goods and services. Whether you want to use us to package your weekly flagship beers or just use us for specialty runs, we will help you through the entire packaging process. We also provide technical support, mobile bright tanks, labels, pre-labeled glass, unlabeled glass, crowns, boxes, and custom packaging. From concept to fruition, we are your solution. If you are a craft beverage producer, CAPS can save you on equipment, space, manpower, packaging stress. 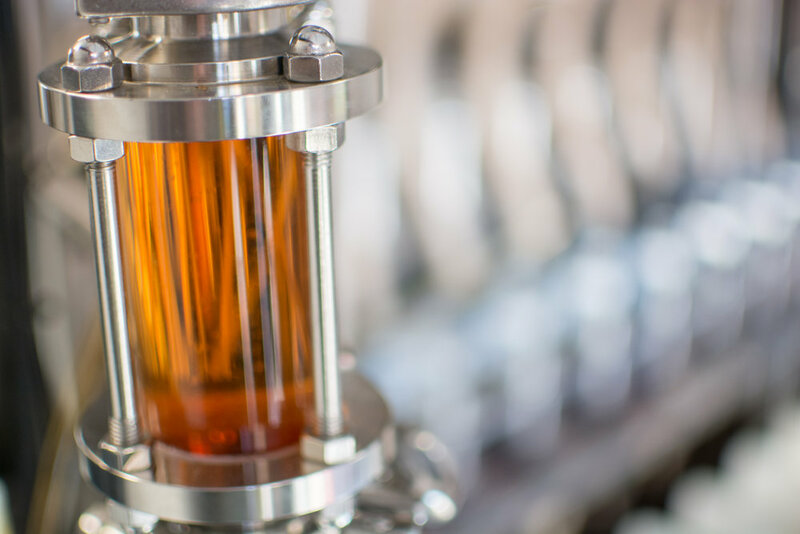 Our experienced team and production method allows for the smallest footprint of equipment to get into even some of the smallest of brew pubs. 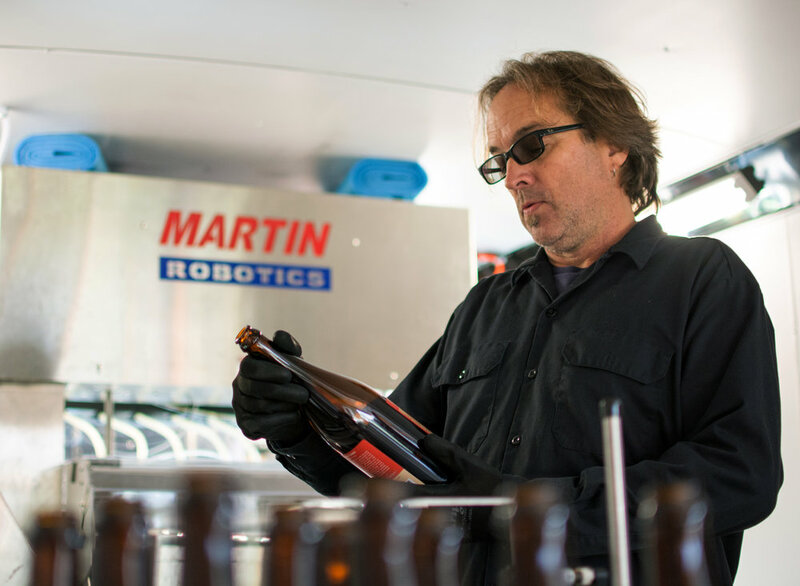 Depending on distance and bottle size, we can package up to 50 BBL per standard work day. We are located in south central Pennsylvania with easy access to the Mid-Atlantic region. Images, content, and statements made on this site are subject to copyright and not intended for any other purpose or use.